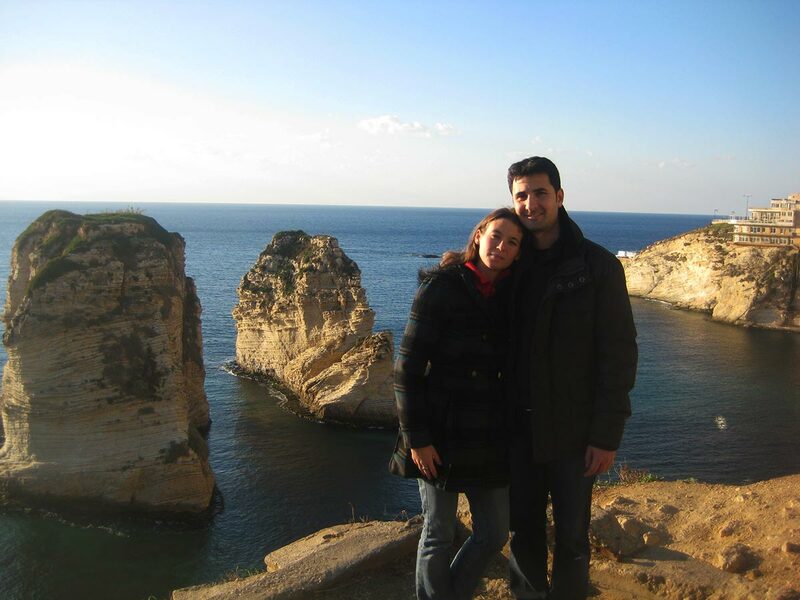 I’d always wanted to go to Lebanon, both to admire its millennia-old heritage and to taste its famed cuisine. So once I moved to Istanbul, it was just a matter of time before I visited—regardless of the recurring travel warnings against tourism there. Our base in Lebanon was, of course, Beirut. 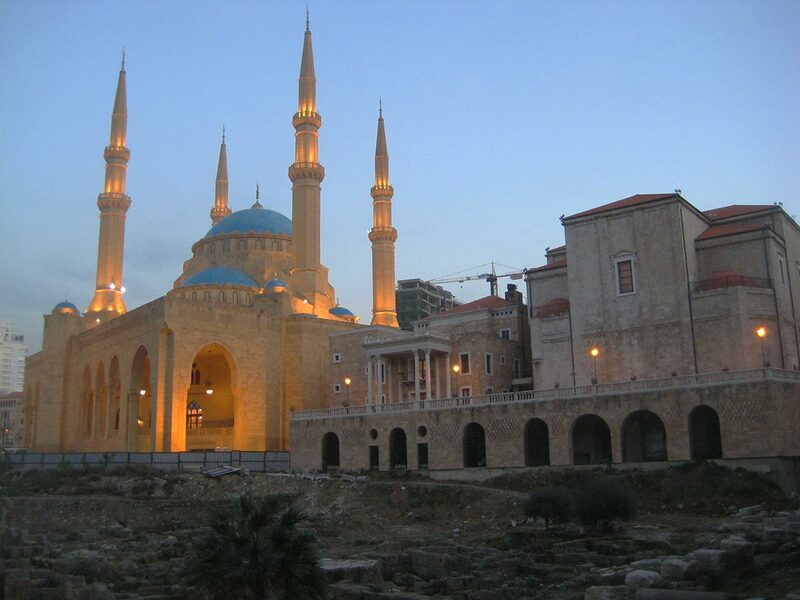 Even though dozens of cities are nicknamed the Paris of the East, Beirut deserves the title. Founded by the Phoenicians more than 5,000 years ago, it was fought over and ruled by Greeks, Romans, Arabs and Ottomans. Relics from these great civilizations are still visible today right in downtown Beirut, creating a striking contrast with the modern surroundings. You can see the Roman baths, the 800-year-old Al-Omari Grand Mosque and St. George’s Maronite and Greek Orthodox cathedrals standing next to modern landmarks such as Place de l’Etoile, Martyrs’ Square and the towering, recently completed Mohammad Al-Amin Mosque. 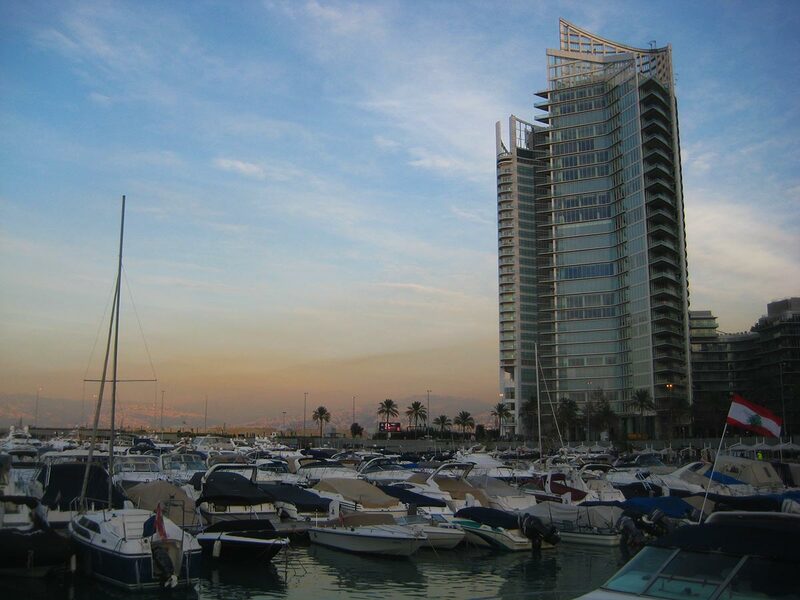 The marina off the Beirut Central Distict. But the city lost much of its charm during Lebanon’s long civil war between 1975 and 1990, while the conflicts that vexed the country have yet to disappear completely. Thanks to intense restorations, the area known as Beirut Central District looks all fancy today; however, at times it feels fake and soulless. The Beirut Souks, for instance, contrary to what the name would suggest, are nothing more than a luxury shopping mall, with nothing or little to do with the traditional appearance and atmosphere of an Arab souk. Adding to the sense of tension is how heavily militarized the BCD is. I learned this was for two reasons: first, it’s where the Green Line used to run—the line separating the mostly Muslim western and the Christian eastern sector during the civil war—and second, it’s the site of both the parliament and the government headquarters, the latter housed in the Grand Serail, a stunning Ottoman-era building that resembles a fortress. A history buff like me could not refrain from visiting Beirut’s excellent museums. Apart from the archaeological and natural history museums hosted in the American University of Beirut, I can also recommend the restored National Museum of Beirut, displaying significant artifacts from prehistoric to Mamluk times. The author and his girlfriend before the famous Pidgeon Rocks. The best thing to do after a cultural overdose is take a romantic walk along the Corniche, Beirut’s beautiful seafront, with its palm trees and stunning views of the Mediterranean. Before sunset, we sat in one of the cliffside cafés in Raouché to watch the sun go down behind the famous Pigeon Rocks, jutting out of the sea. A short walk from the Corniche lies my favourite district in Beirut, Hamra, full of restaurants, cafés, shops, pubs, character and life. I assume this vibrancy stems from the nearby American University of Beirut, which is worth strolling around as well. Hamra is where we spent most of our nights in Lebanon, shopping and tasting the delicious Lebanese food, from the finely chopped salads (tabbouleh, fattoush) to the classical hummus, falafel and shawarma and topping it all off with sweets to drool over—baklava, kunafi, qatayef. 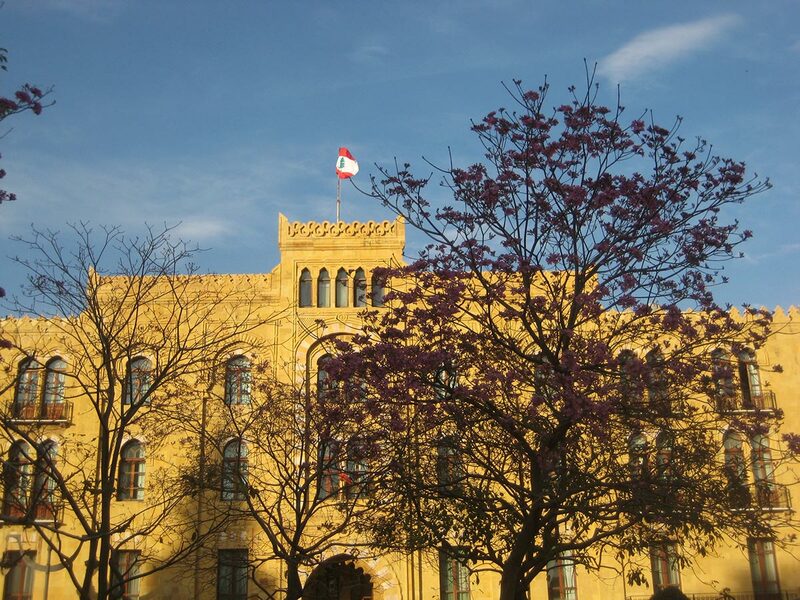 The Grand Serail, house of Lebanon’s government. I’d become familiar with many of these dishes while living in Istanbul. Lebanese and Turkish cuisine share a great deal—even the names of the dishes are very similar, if not identical—but in my opinion, perhaps it’s the ingredients or the mastery of the chefs, but Lebanese food is a step beyond. Beirut’s nightlife matches that of many Western capitals, a fact of which our Lebanese friends were very proud. While partying on the rooftop bars, they didn’t miss a chance to point out that we were drinking cocktails right in the heart of the Middle East. Indeed, during our nights in Beirut, surrounded by people dancing and chatting in the local mix of Arabic, French and English, it felt like we were in the heart of Europe. Yet a few blocks away from us, we could see rows of buildings destroyed during the war, scars on the face of a city that wishes to forget and go back to being the Paris of the East.